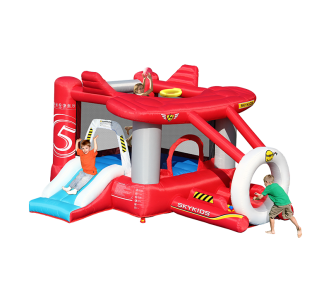 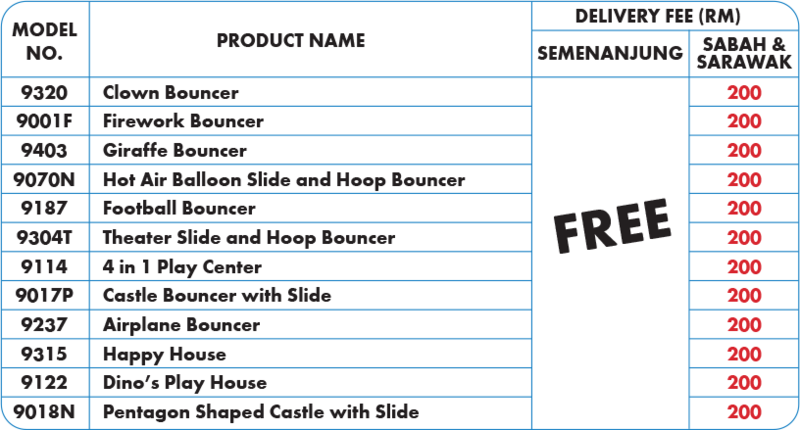 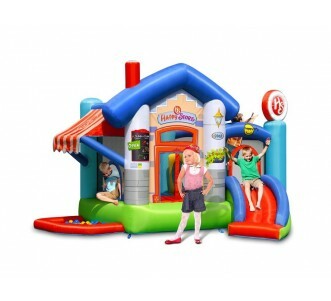 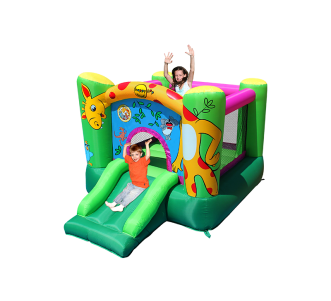 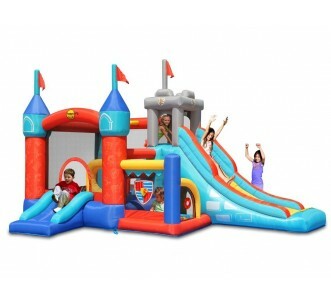 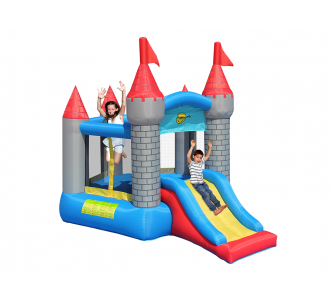 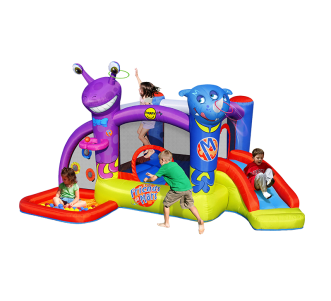 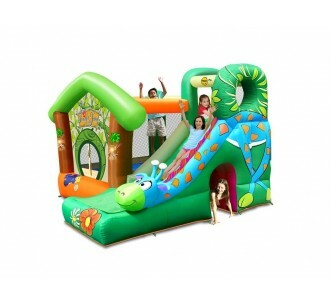 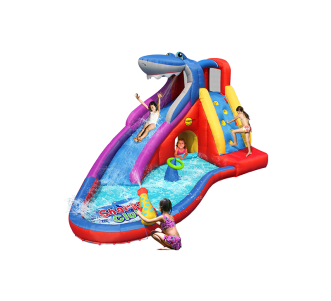 You will receive your Happy Hop Inflatable within 3 to 4 business days for locations within West Malaysia and 7 to 8 business days for locations within East Malaysia. 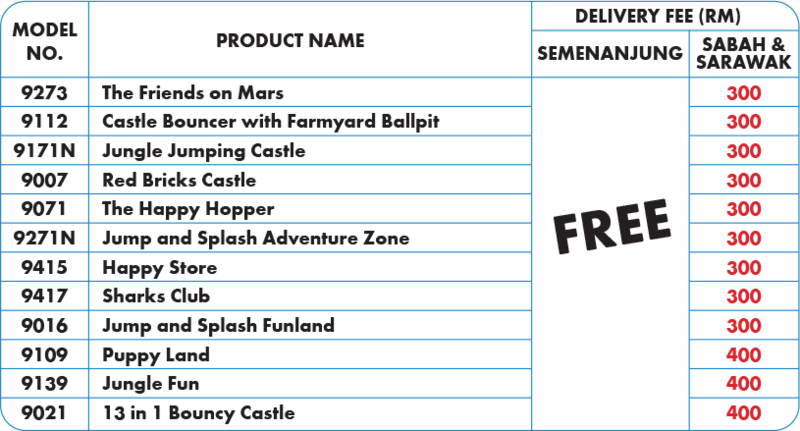 Do get in touch if you did not receive your order within the provided time frame. 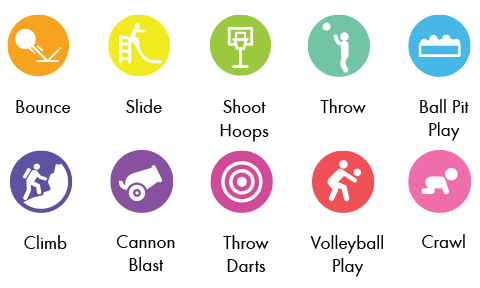 To learn more please visit our FAQ page.